1. Ask your customers to pay upfront deposits or if you are already doing this, you may consider increasing the value of your deposits. 2. Ask your customers to pay you with a credit card. This way, you don't have to worry about the potential delays in depositing the money into your account, not to mention the time lost getting to and from the bank. 3. Encouraging your customers to pay by direct debit is always a great way to get paid faster and more regularly, again very important for your cash flow. We have noticed an increase in the number and diversity of businesses that are choosing to become direct debit originators. You don't need to be in a specific industry or sector, you just need to have customers from whom you receive regular payments (e.g. trade customers). How much money is owed to me? Can I see how productive my cash collection processes are? Why are we issuing so many credit notes? Why do we have so many invoices in dispute? 5. Talk to your suppliers - See if they will work with you if you need to extend or amend your credit terms. It's definitely worth a shot and open communication is always a good idea. 6. Send your invoices out promply - Sending invoices electronically will definitely help you - the sooner the invoices are sent, the better. 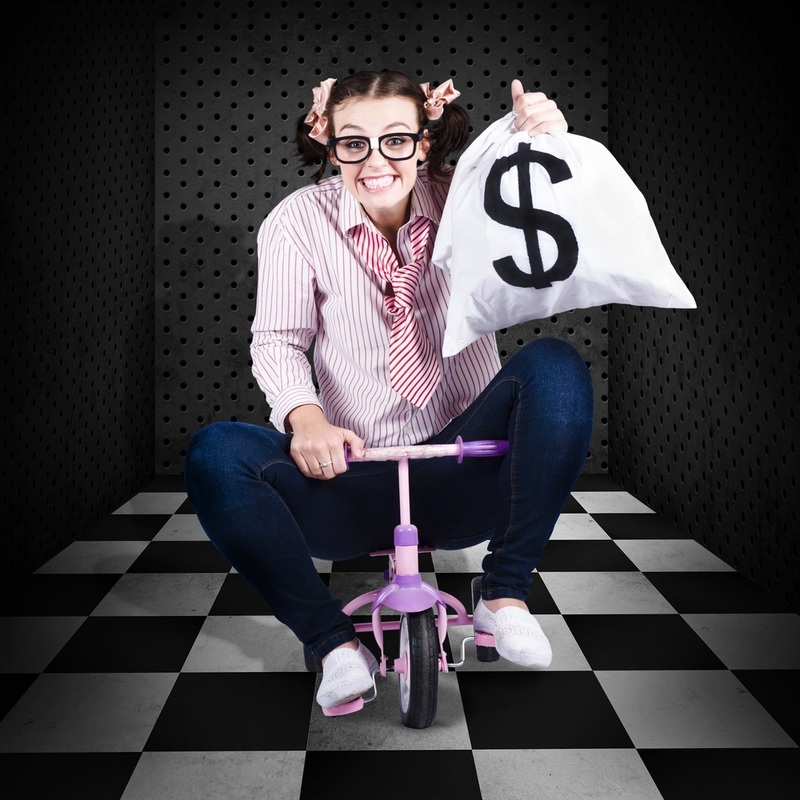 If you are issuing renewal invoices, think about your processes and ask yourself if you could do things smarter. 7. Don't over stock - make sure you are not buying more of what's not selling. It sounds obvious, but the key is to Know what's not selling. Know what's selling well and kit your warehouse out accordingly. Consider doing cyclical stock takes and promotions (to shift unpoplular stock). This should help with your cash flow. 8. Cash Projections - make sure you can see what money is coming in and going out and when. If you have large amounts going out at certain times of the year (e.g. renewal of a contract), maybe look at requesting a direct debit arrangement to help you avoid those peaks and troughs. 9. Get your team involved - the more people that are on board with cash collection, the better. Maybe ask your sales team to ask for payment when they are meeting customers, likewise for your drivers/delivery team. 10. Invest - in people, in technology, in processes - Become smarter at how you do things, employ the best people you can afford, keep them movitvated and trained, invest in marketing and in your customers. Be relevant in your industry and try to drive additional business by doing things differently. With traditional business models in the midst of rapid change in terms of what they do and how they do things, more and more businesses have moved towards the electronic payments model. Any why wouldn't they? Companies that are looking to get paid faster and maximise their internal efficiencies are opting more and more to go with a direct debits payments model. The first step to get started is to get authorised for Direct Debits from your bank. Once that's sorted, the rest should be straightforward - you just need the right tools to get you there and you will notice the positive impact immediately. 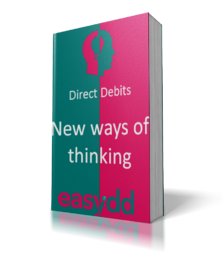 Why not download our "Direct Debits, New Ways of Thinking" document and you will see just how easy it is to get started.